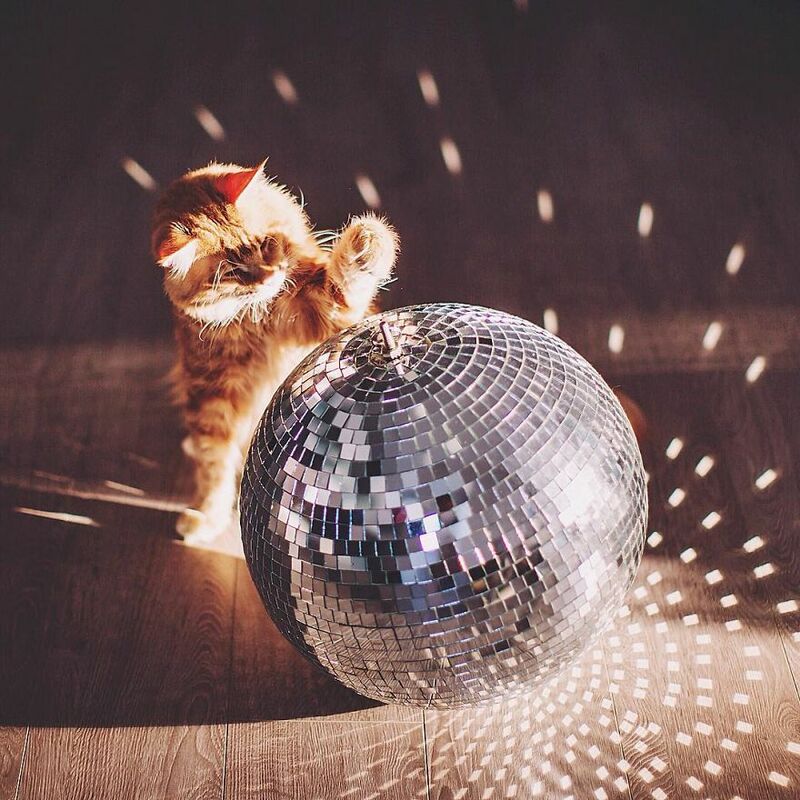 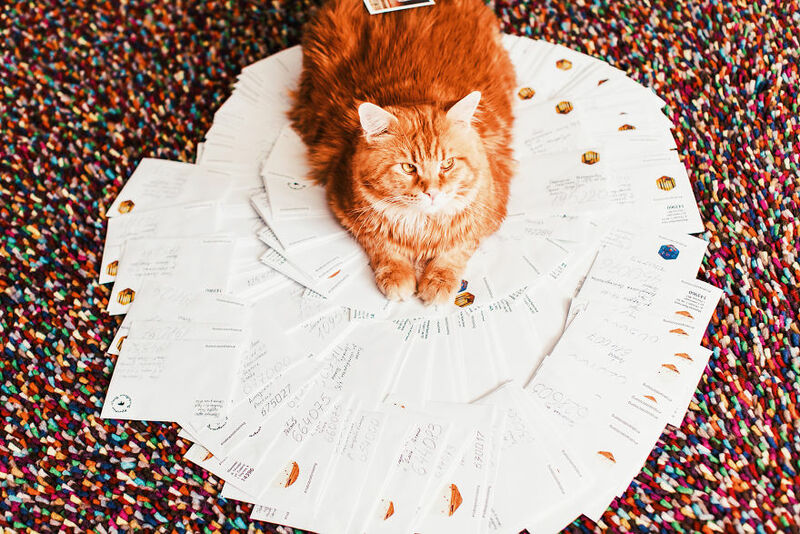 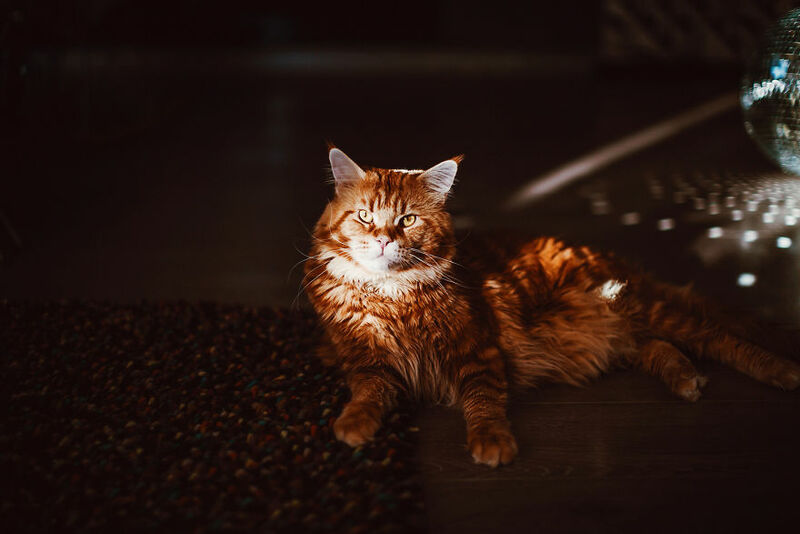 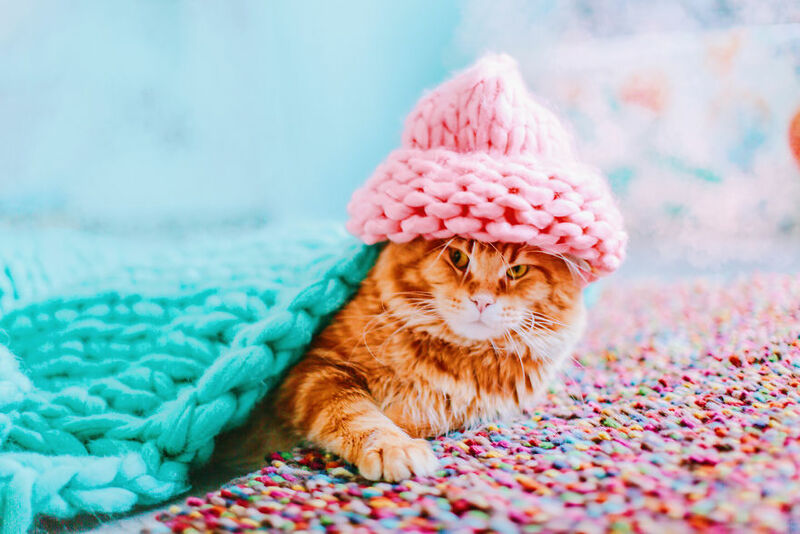 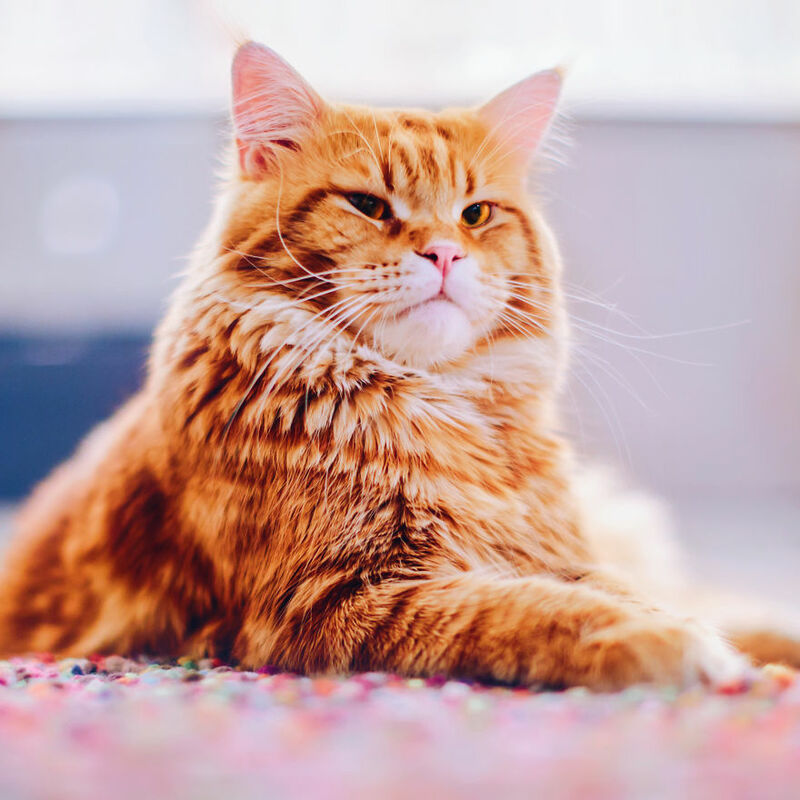 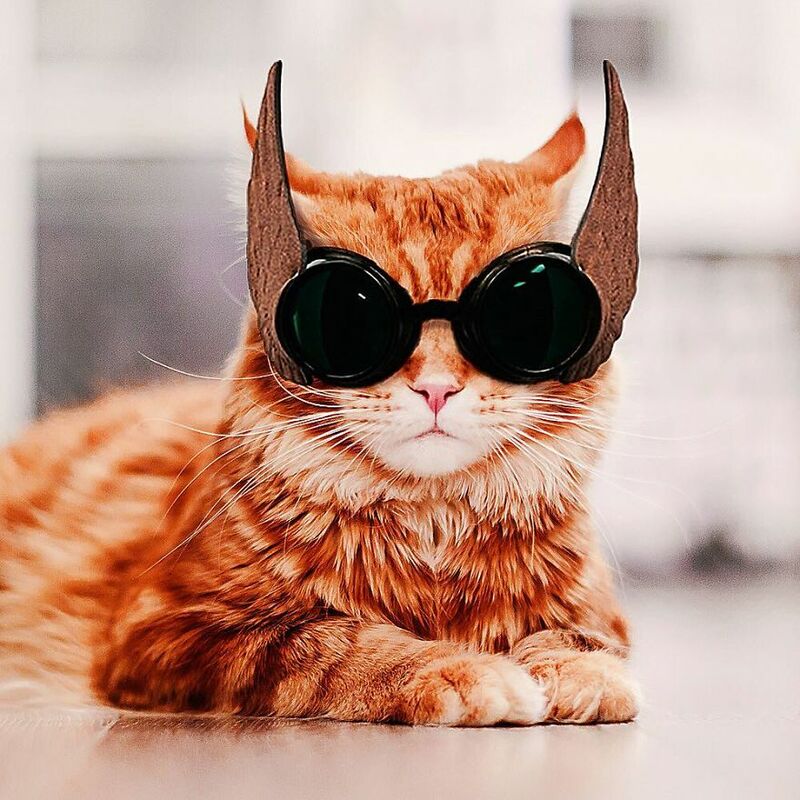 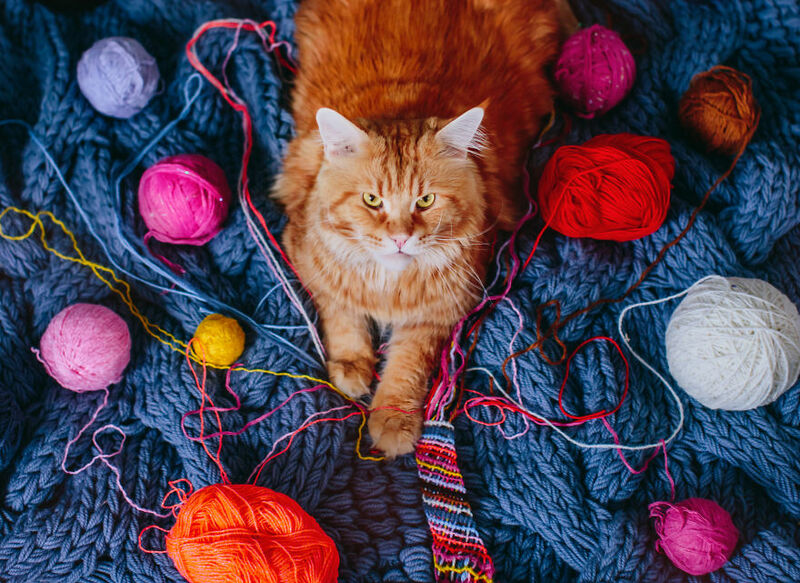 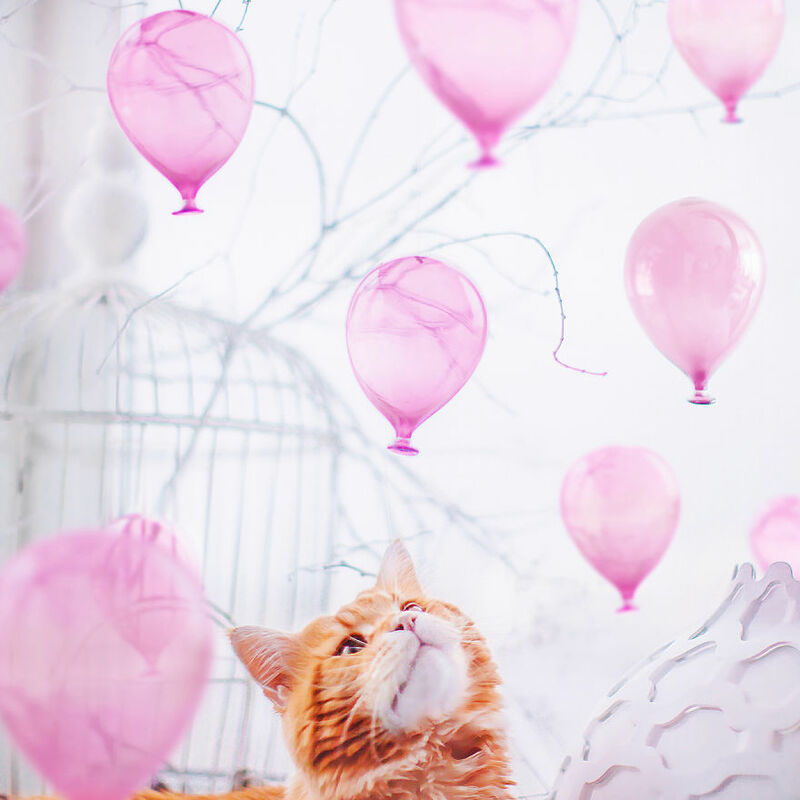 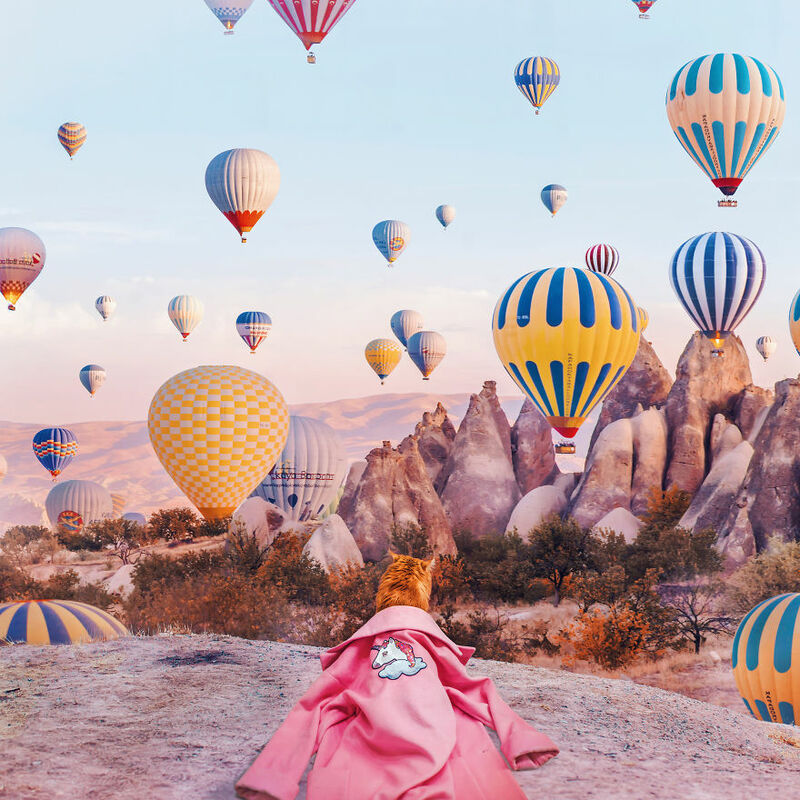 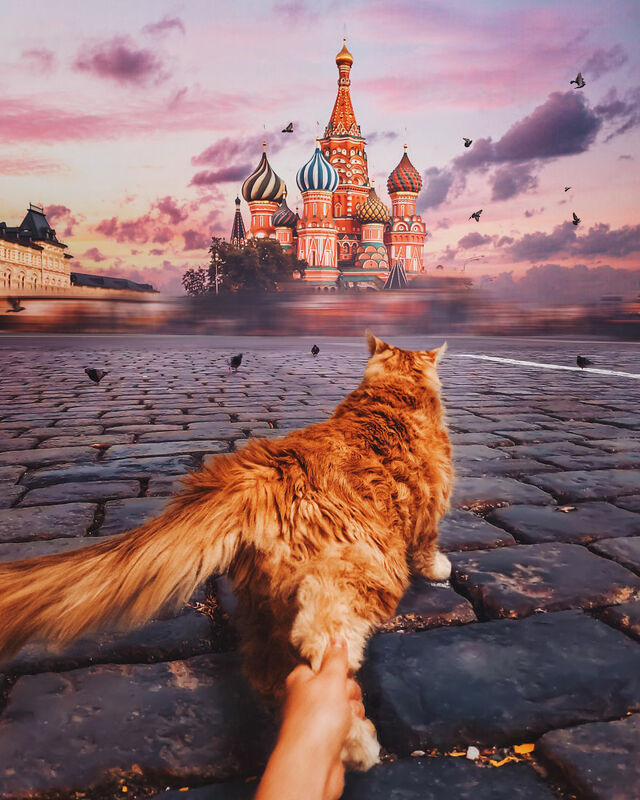 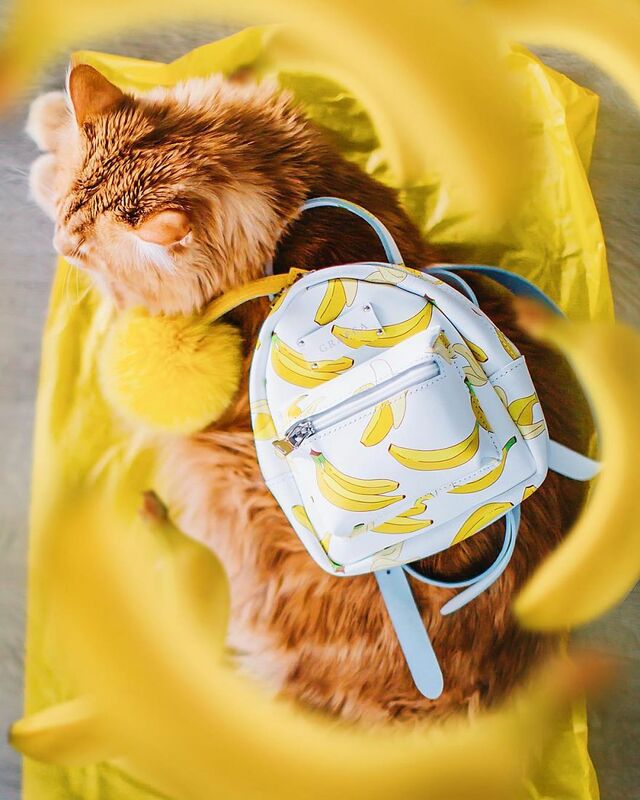 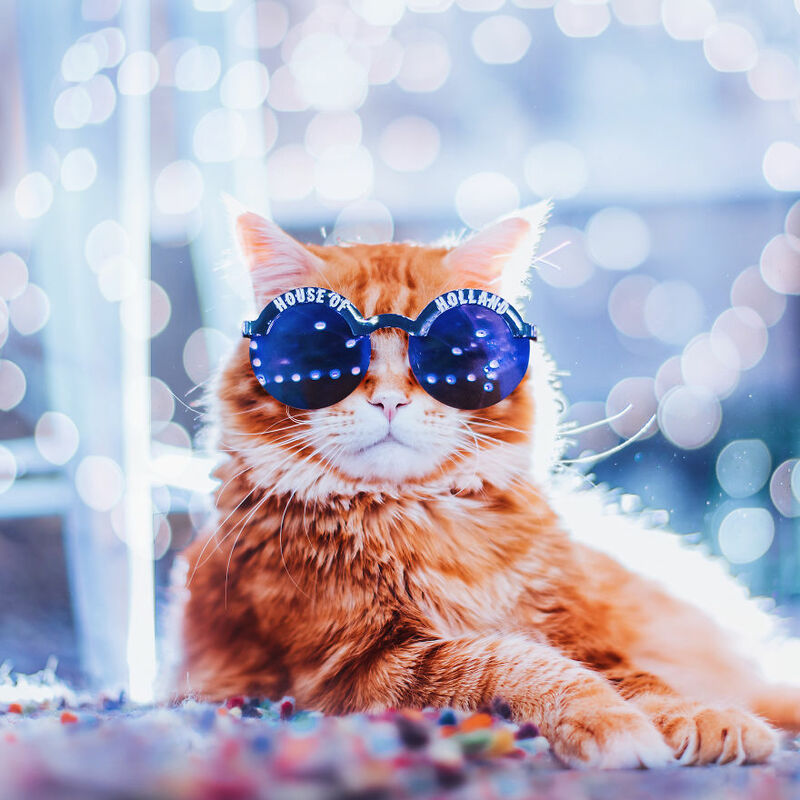 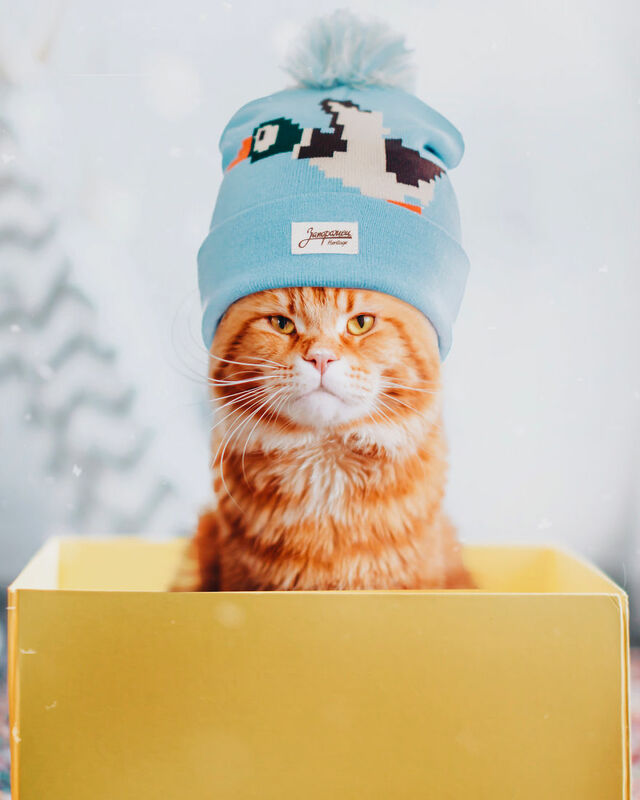 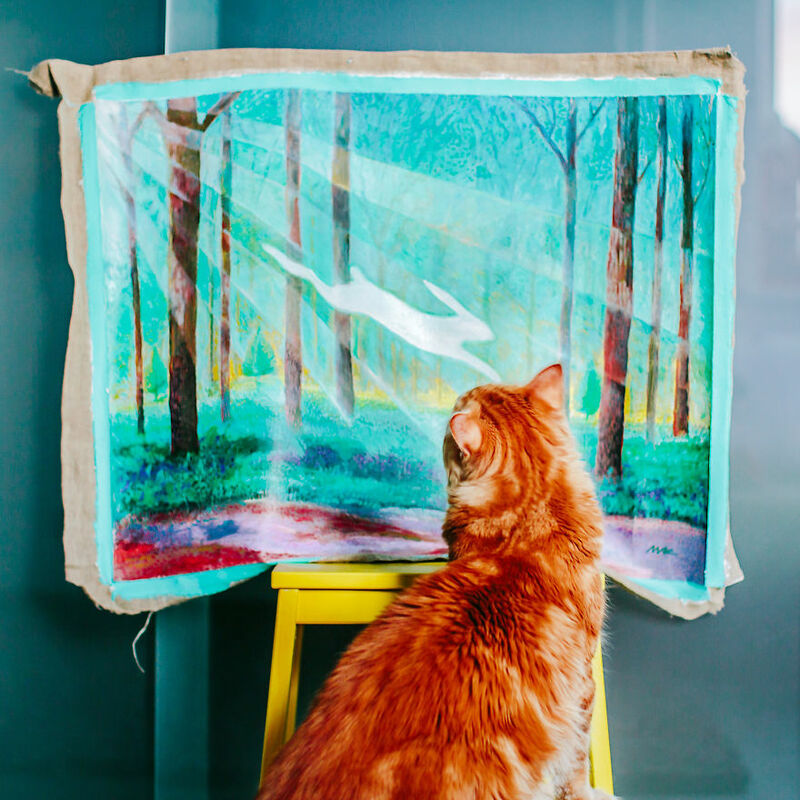 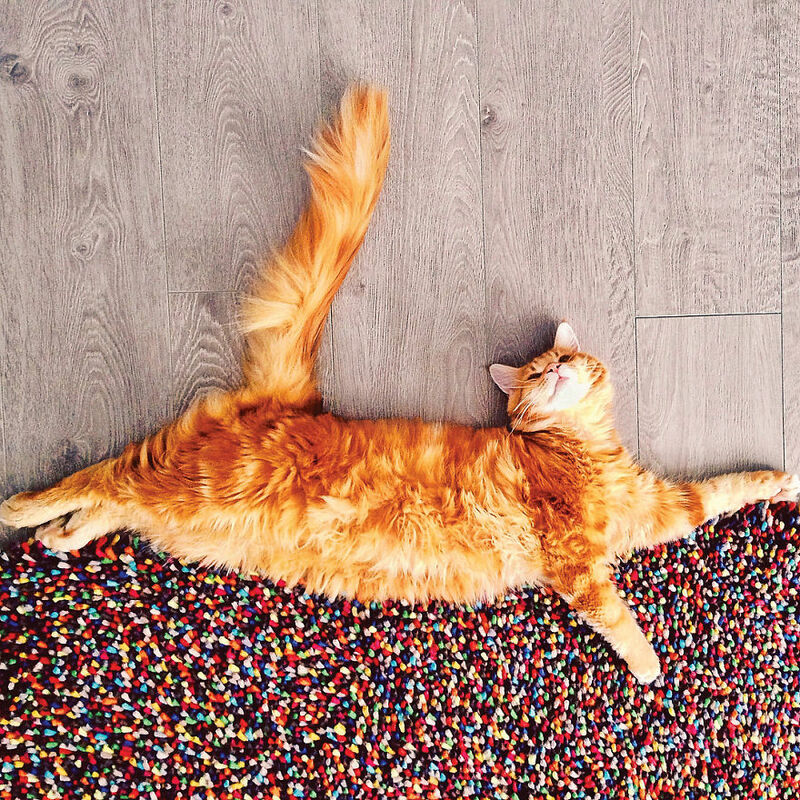 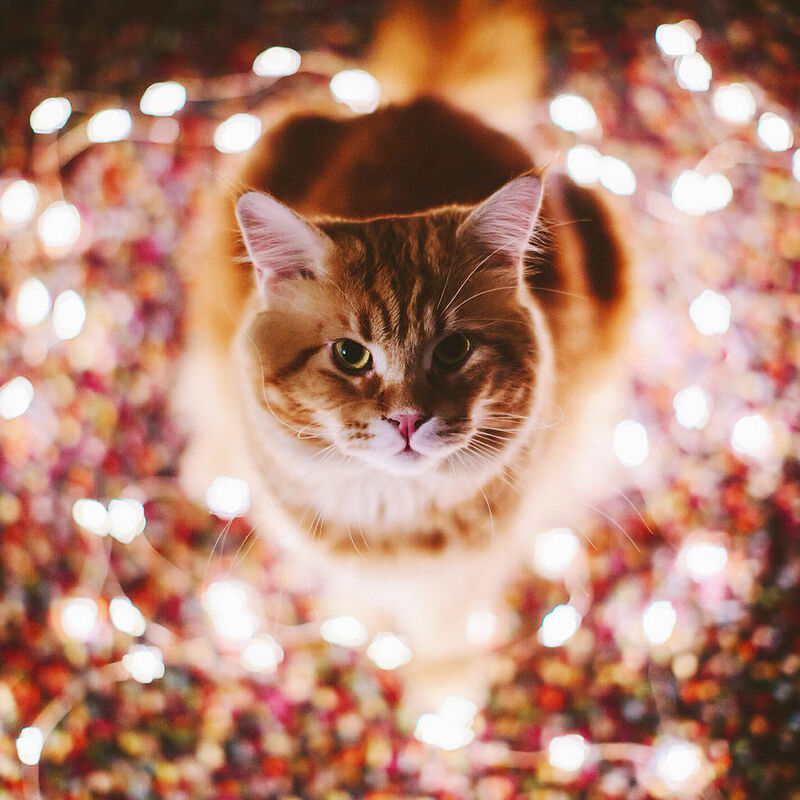 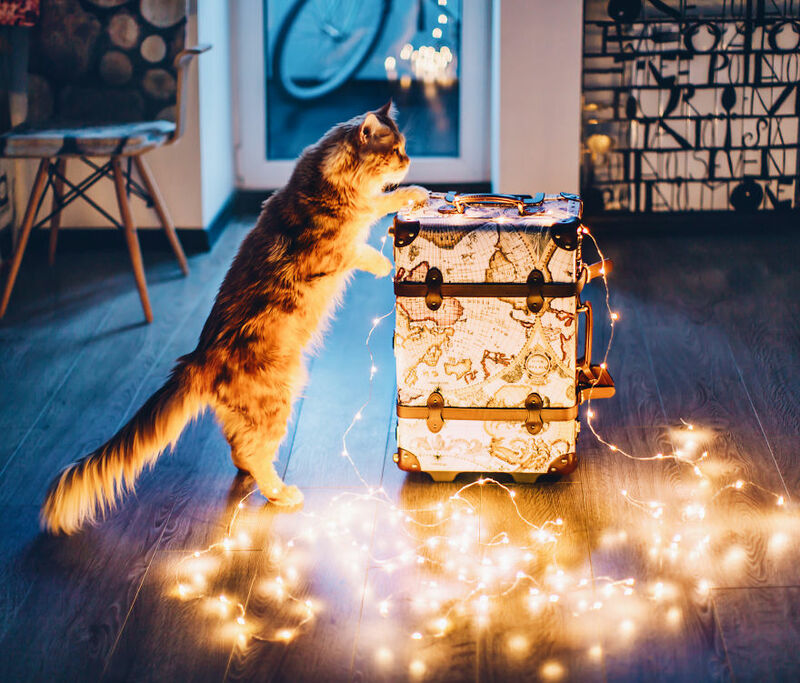 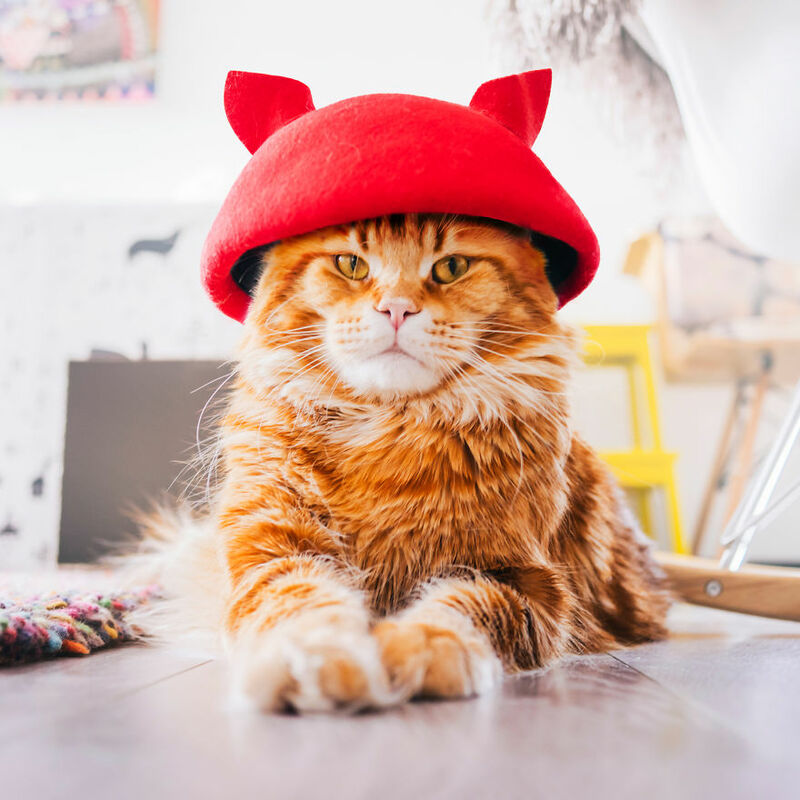 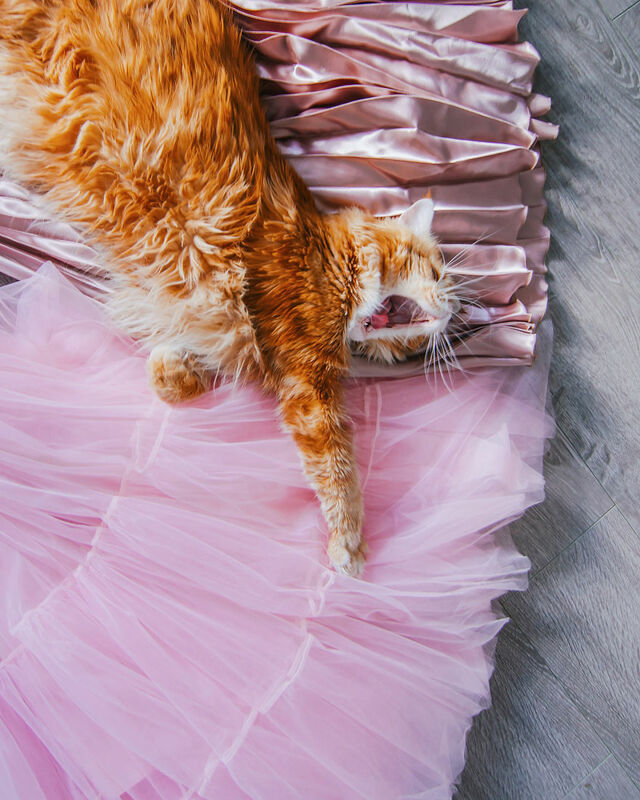 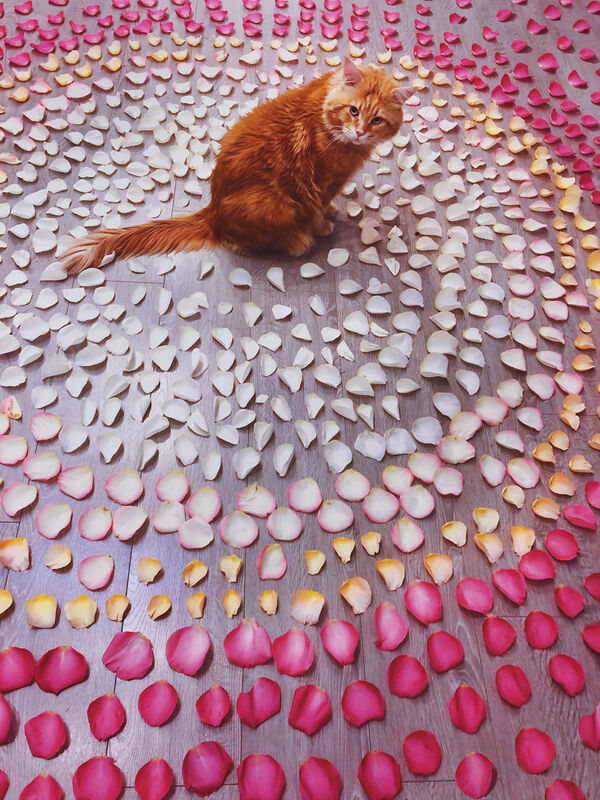 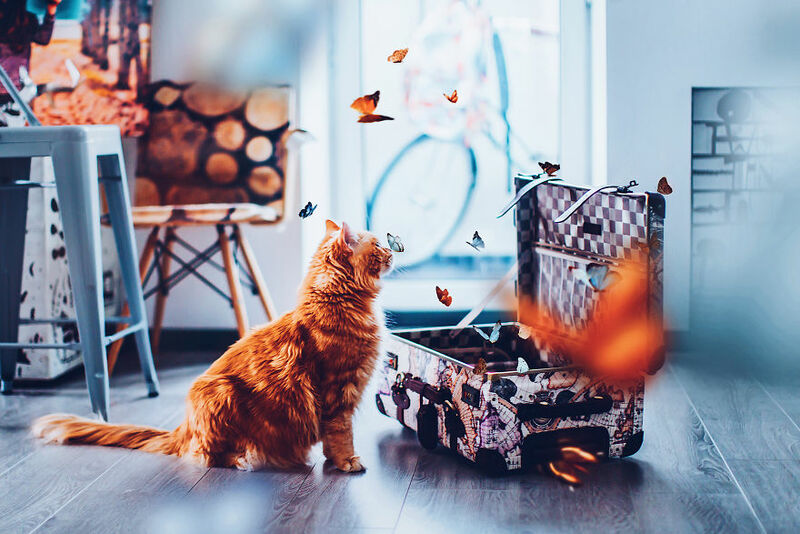 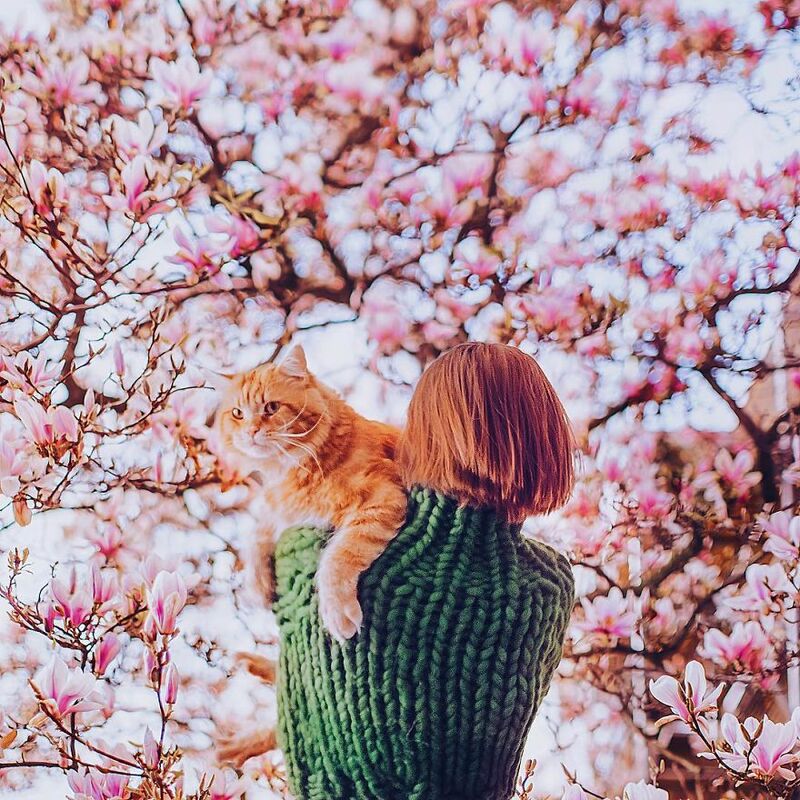 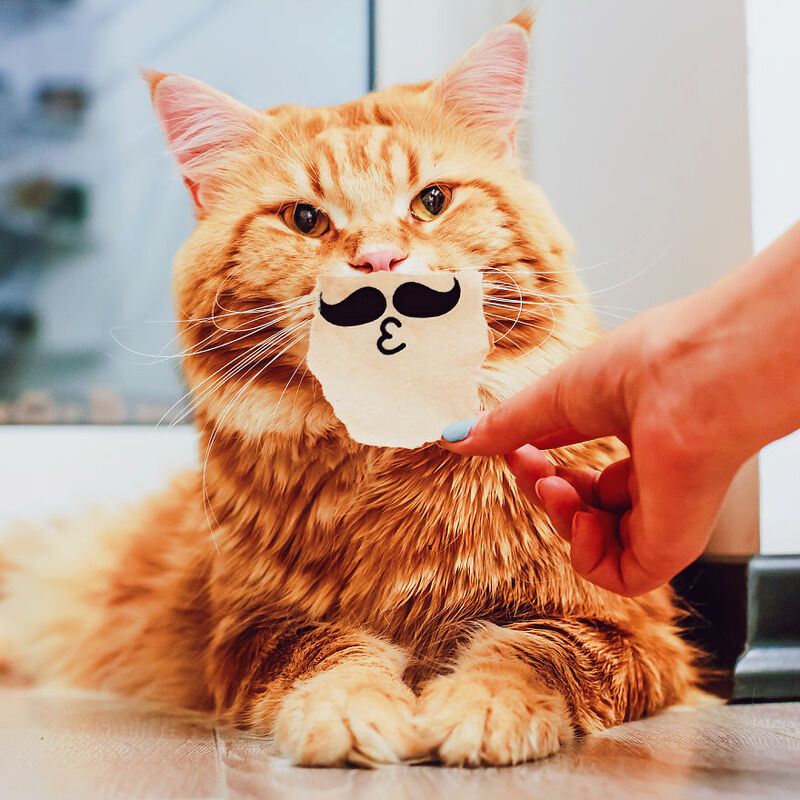 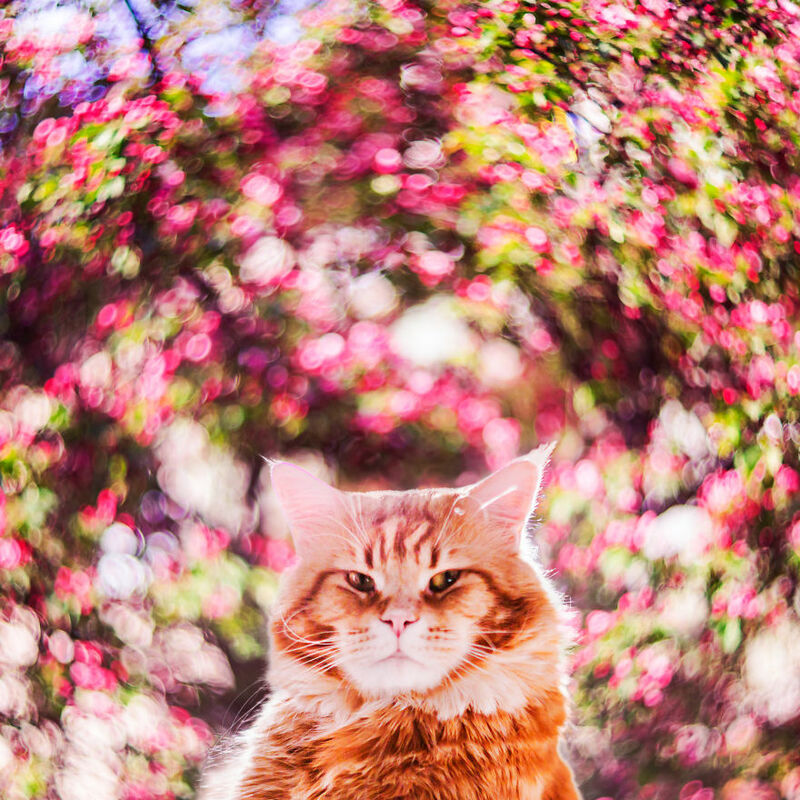 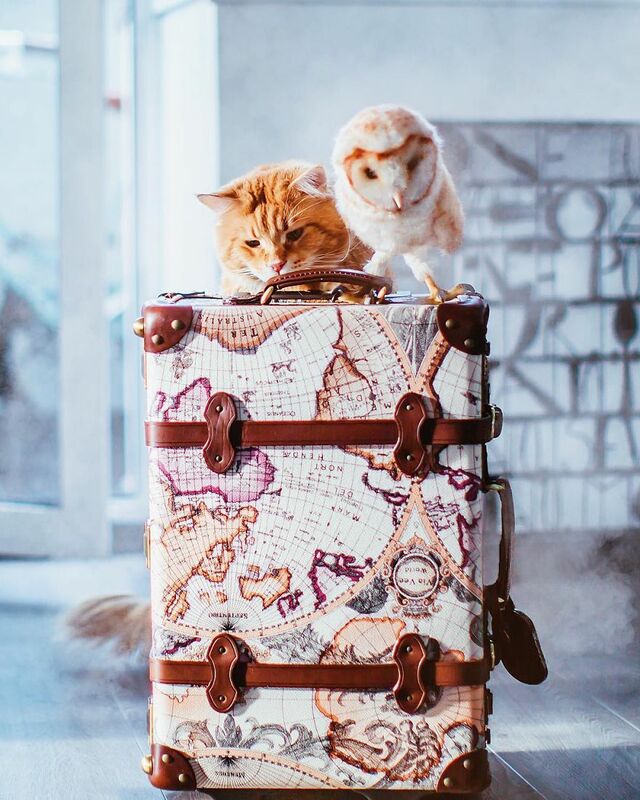 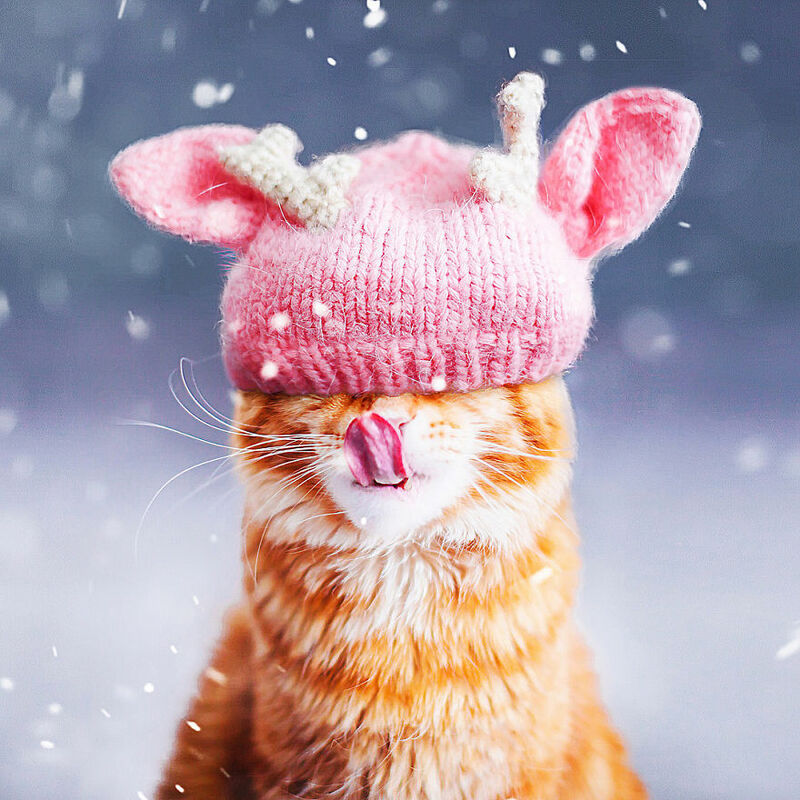 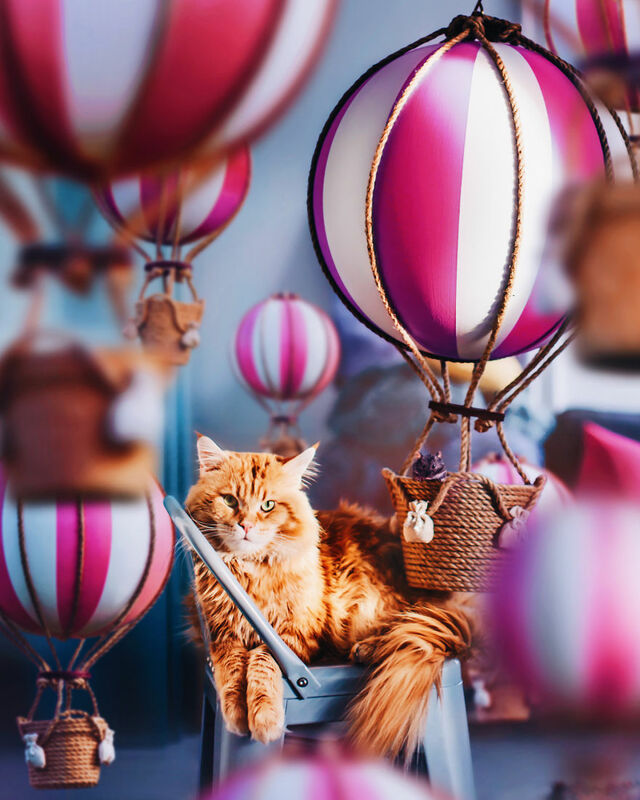 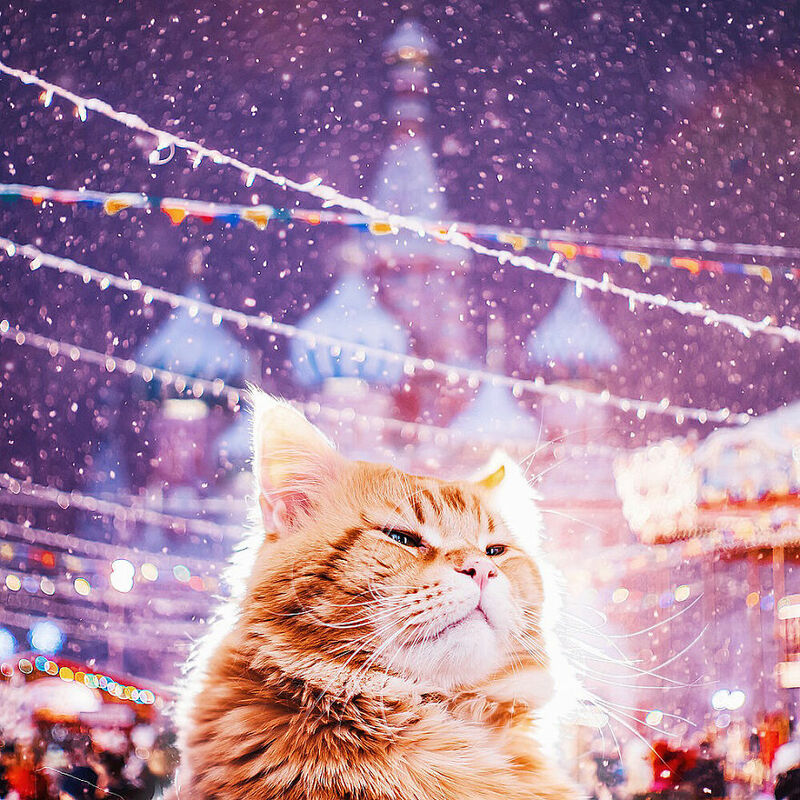 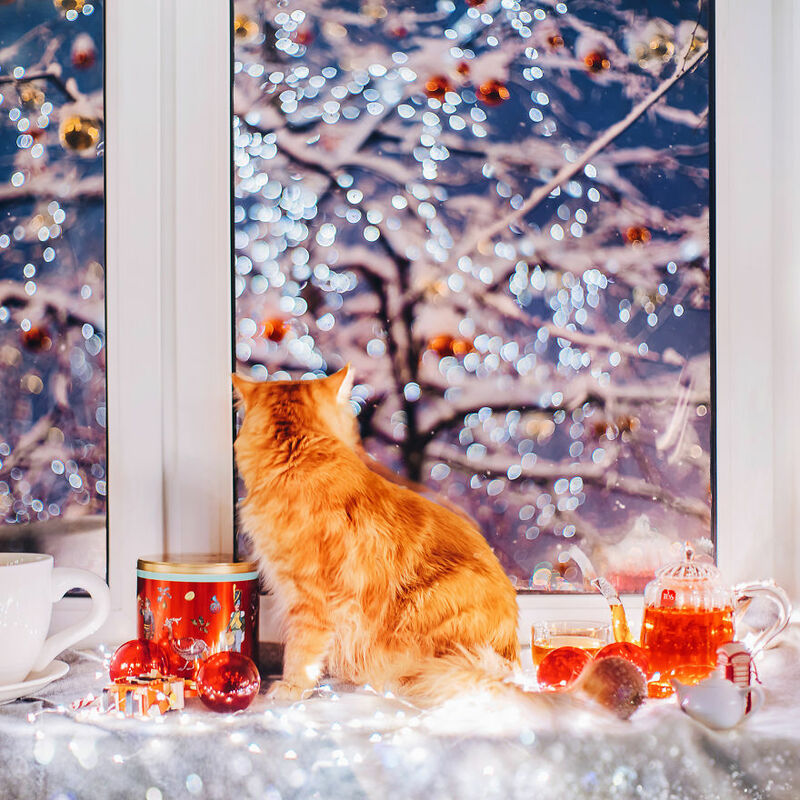 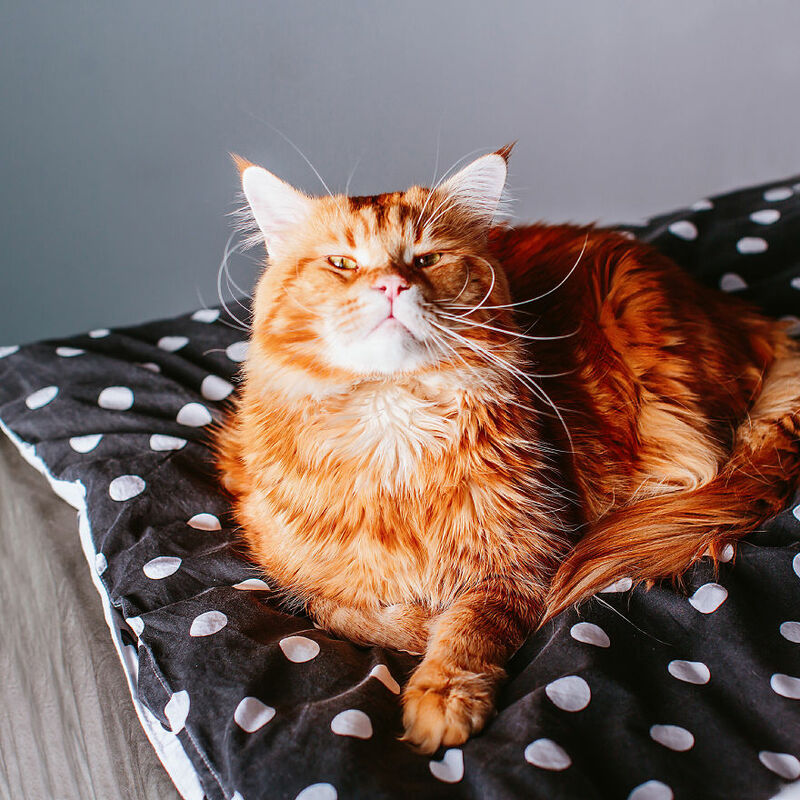 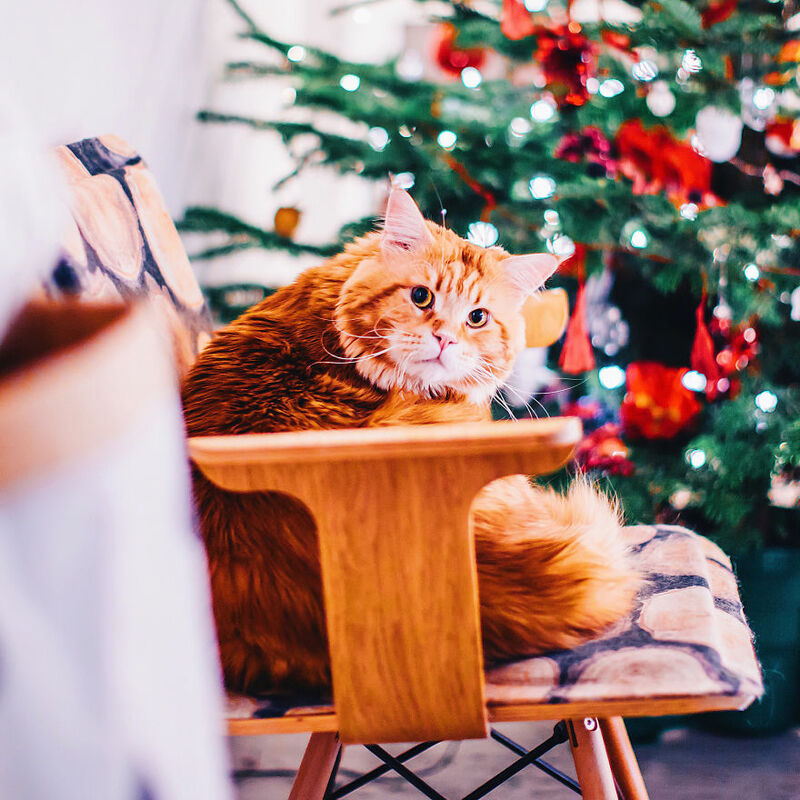 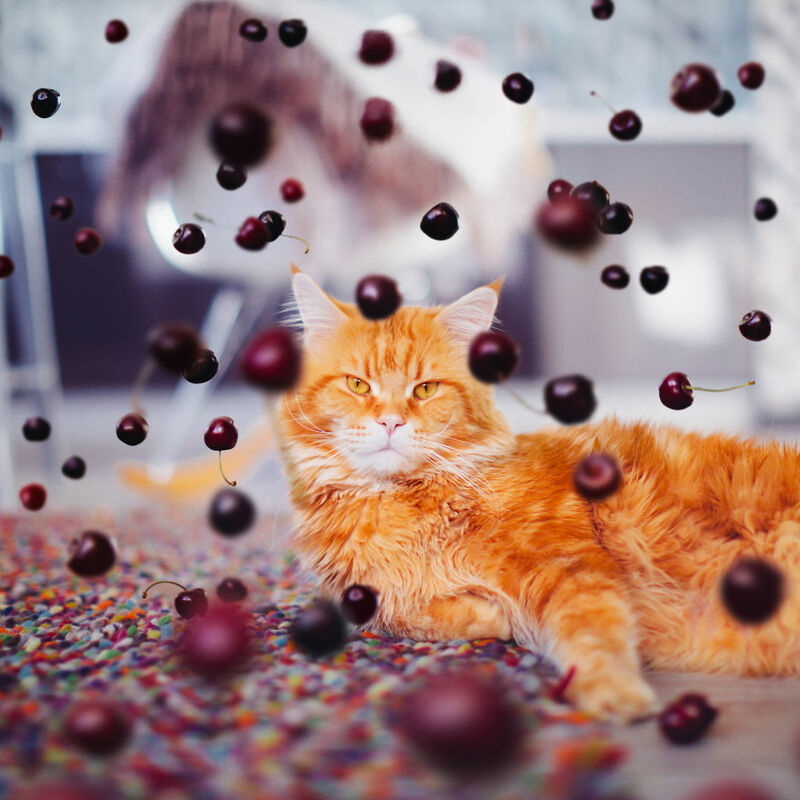 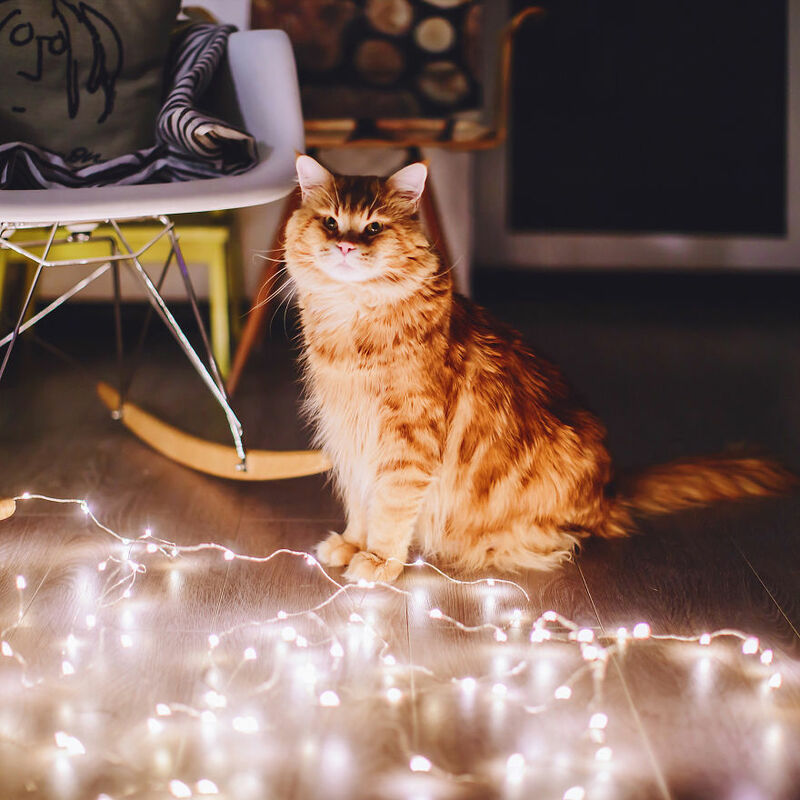 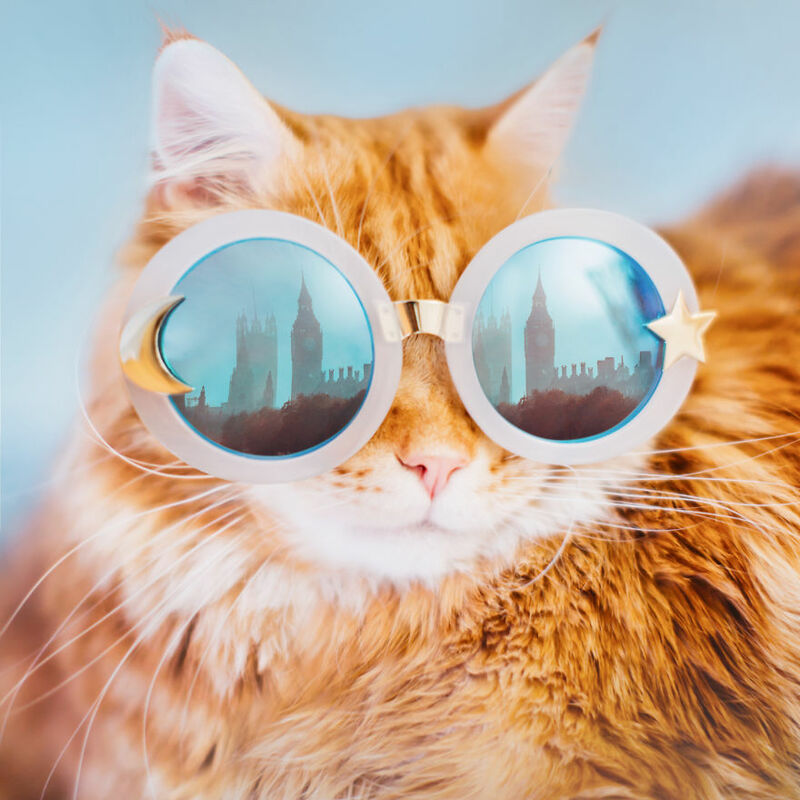 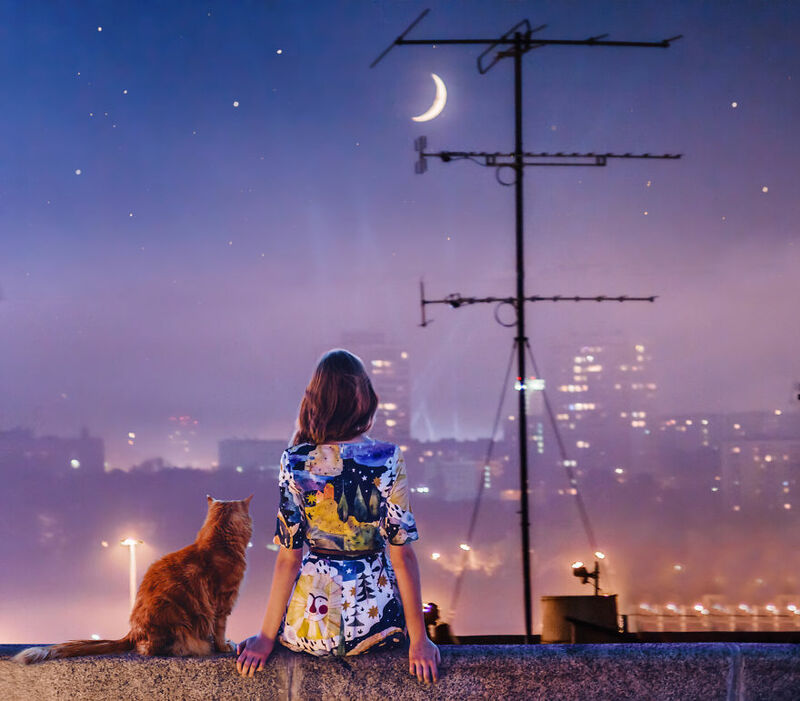 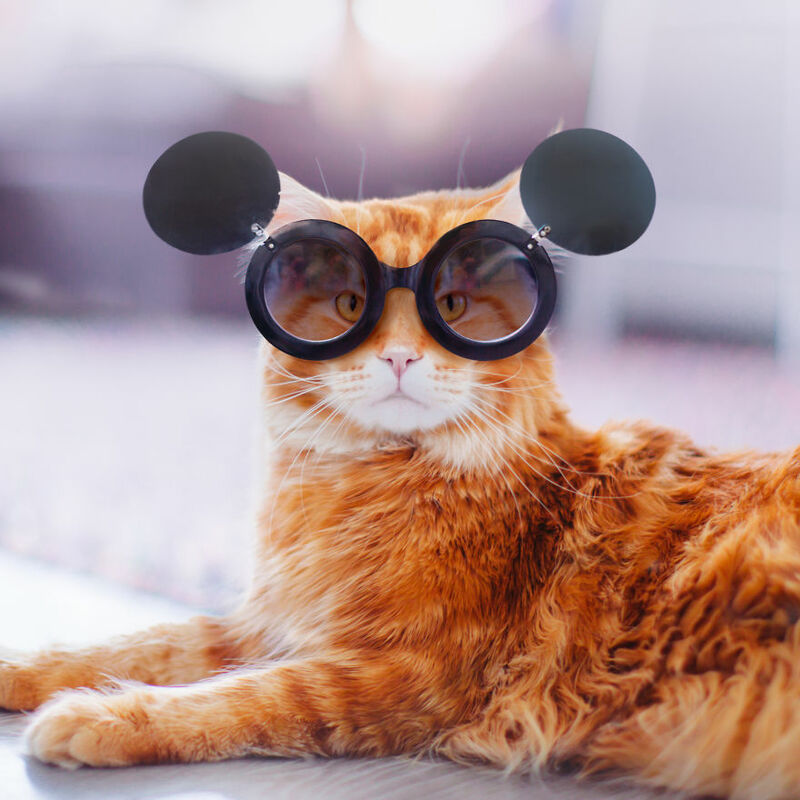 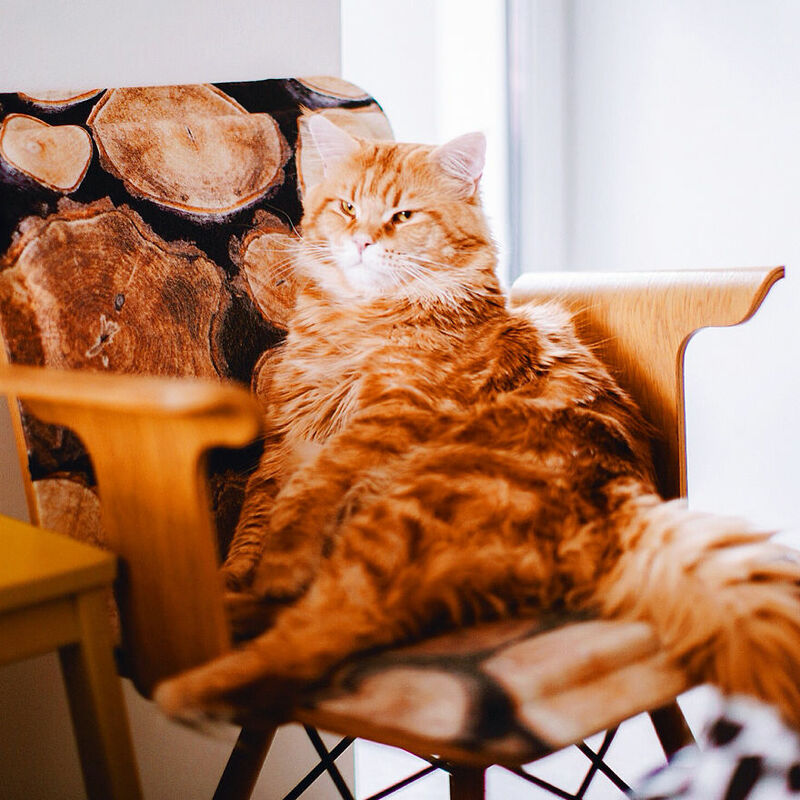 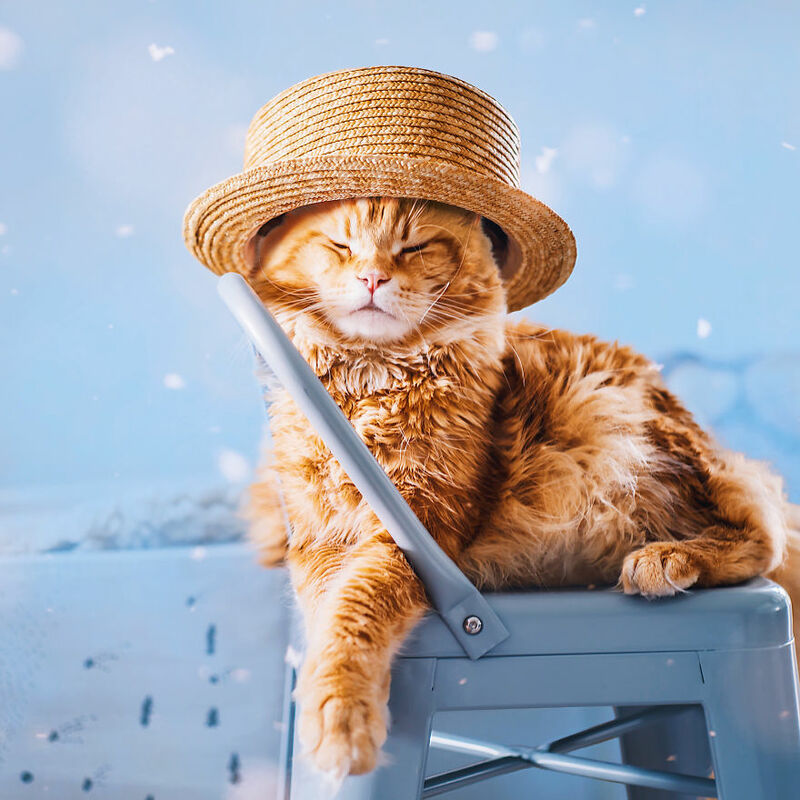 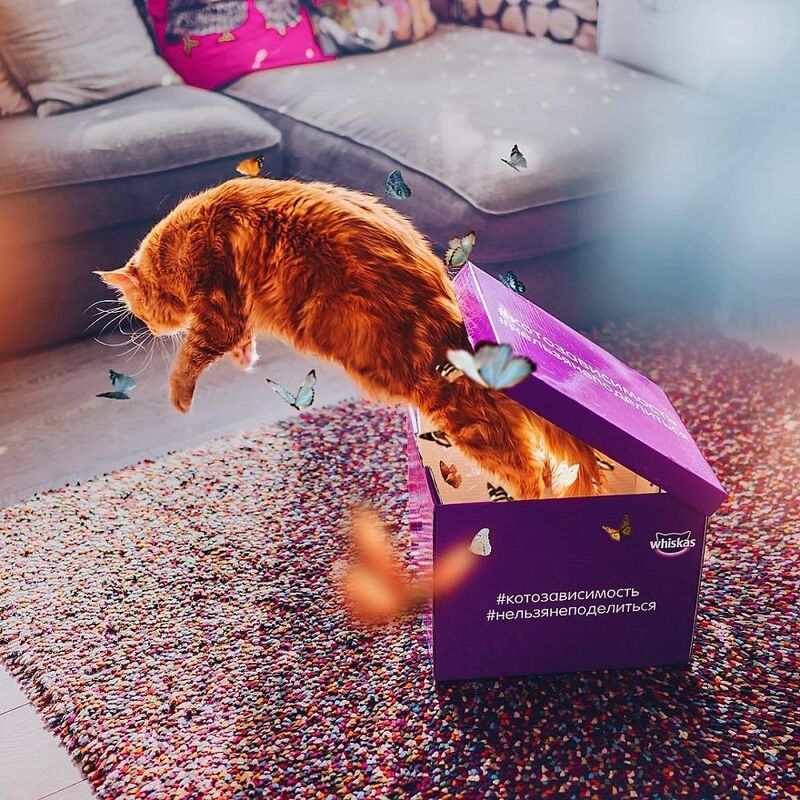 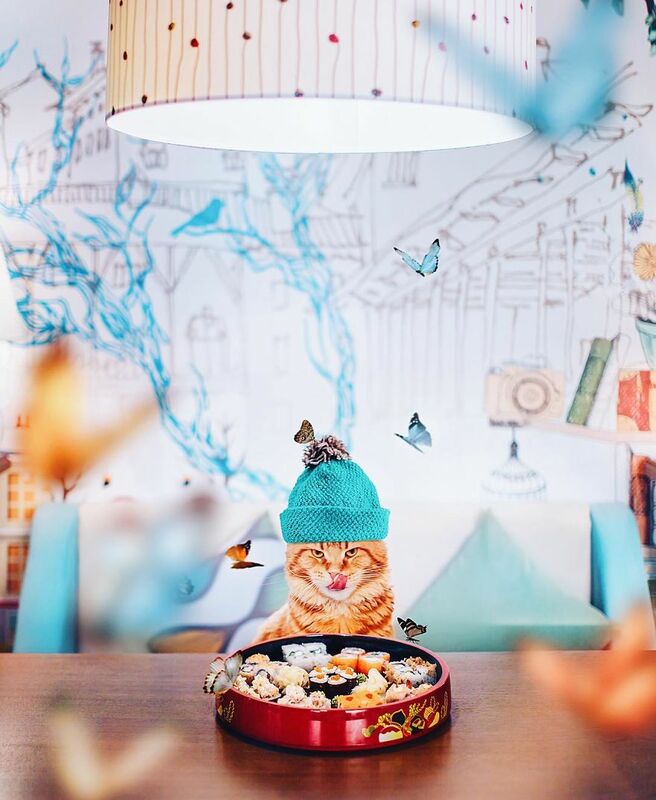 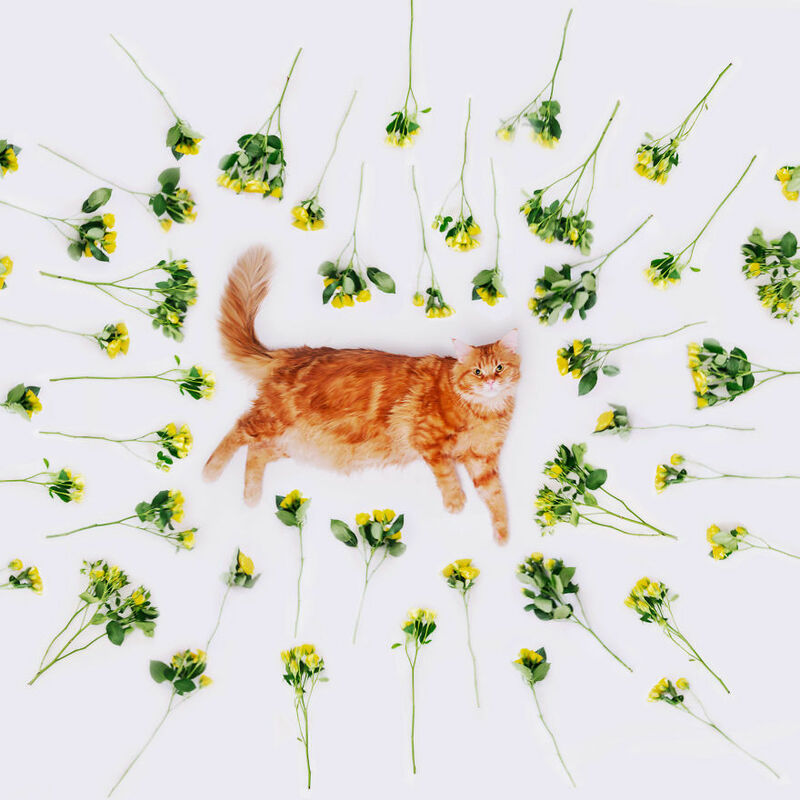 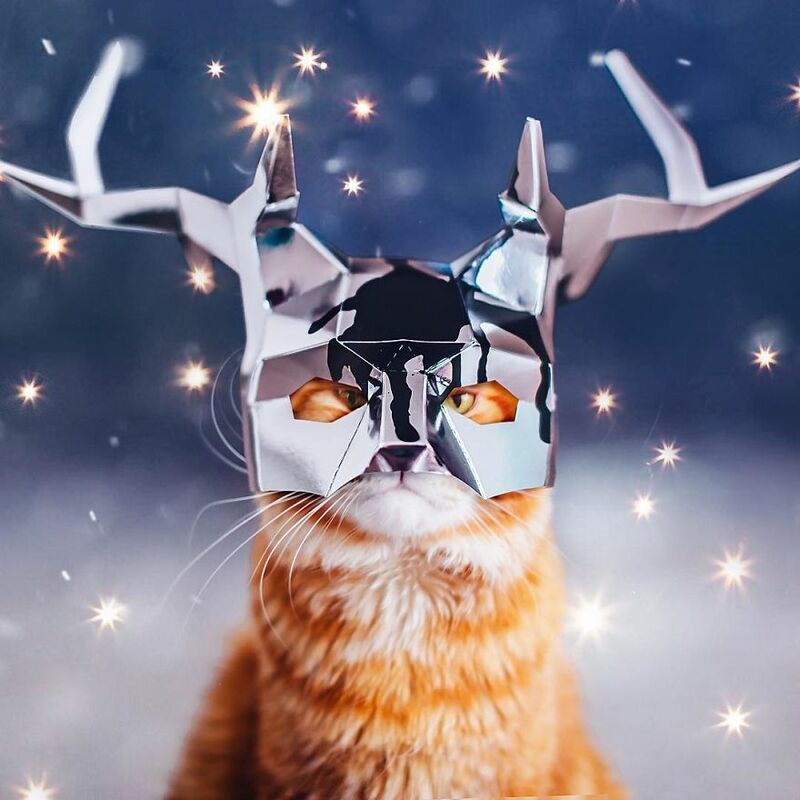 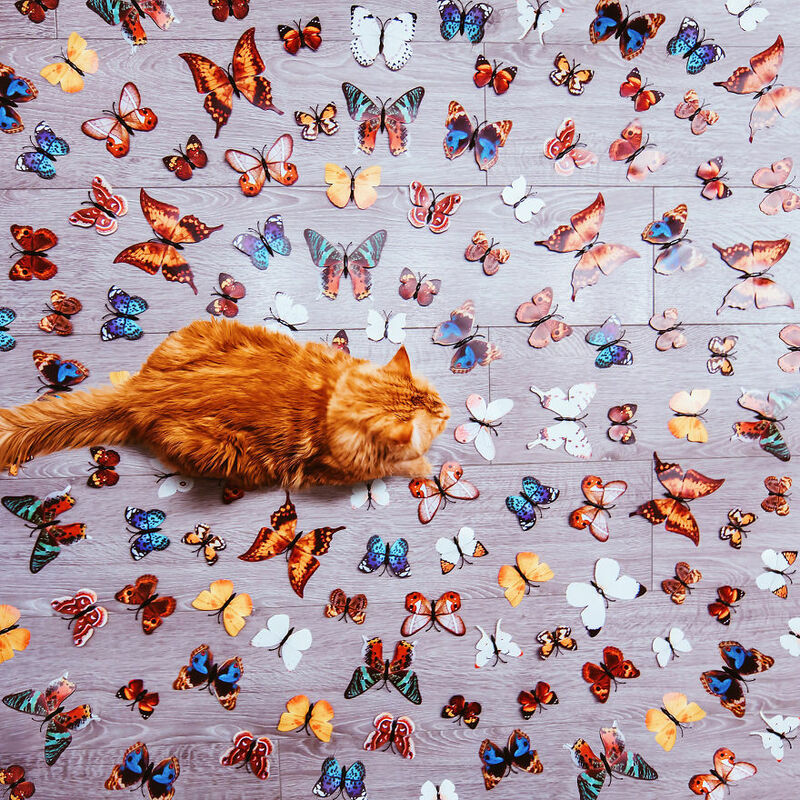 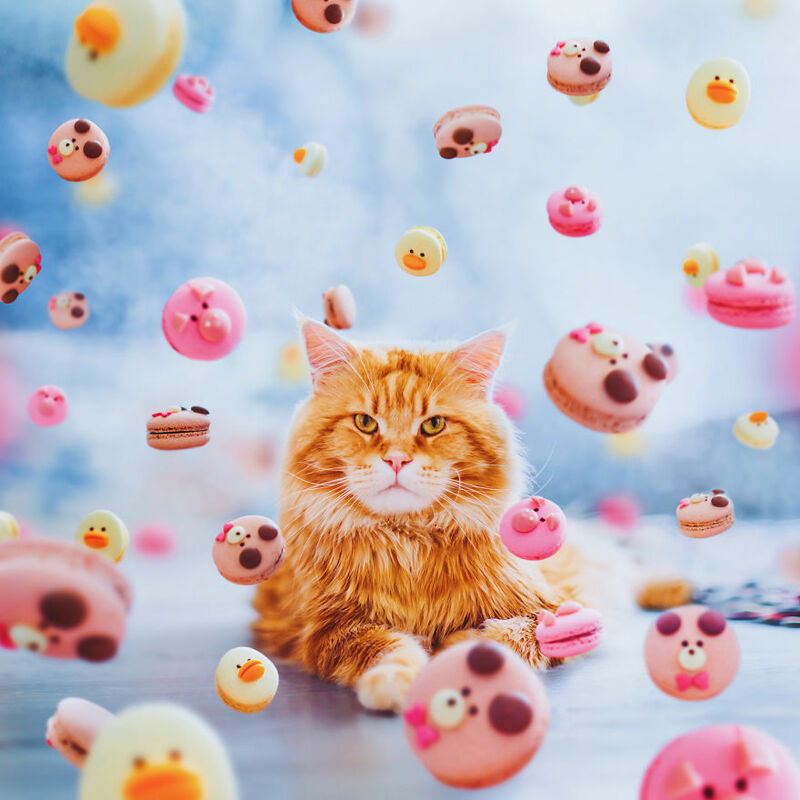 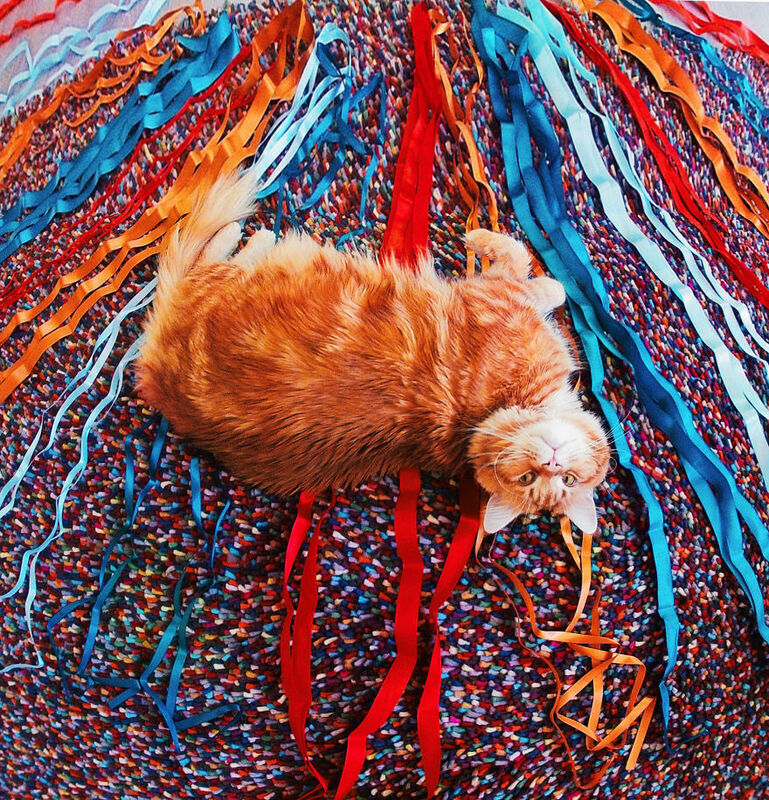 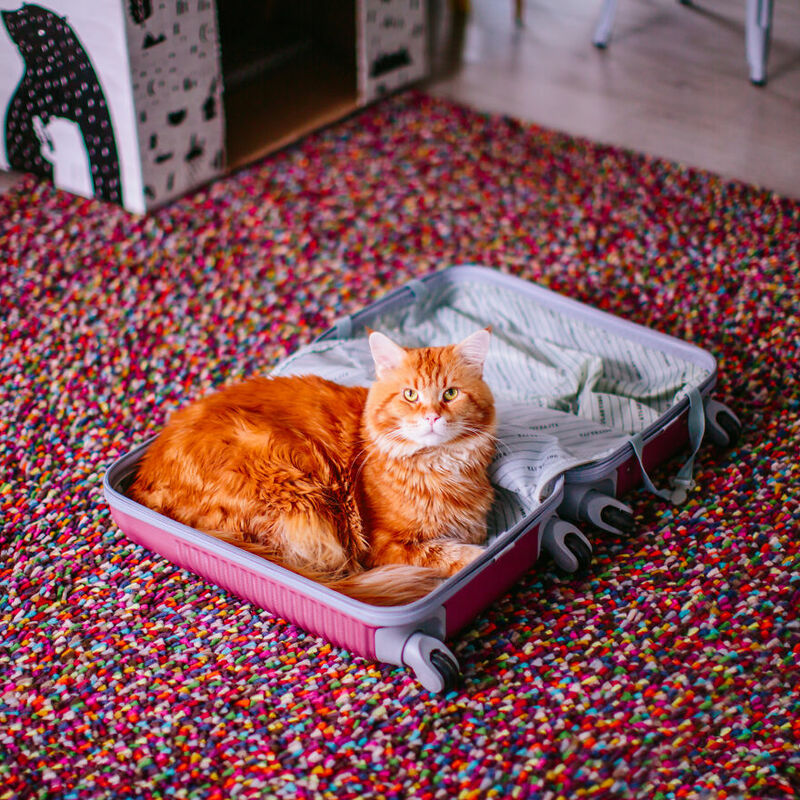 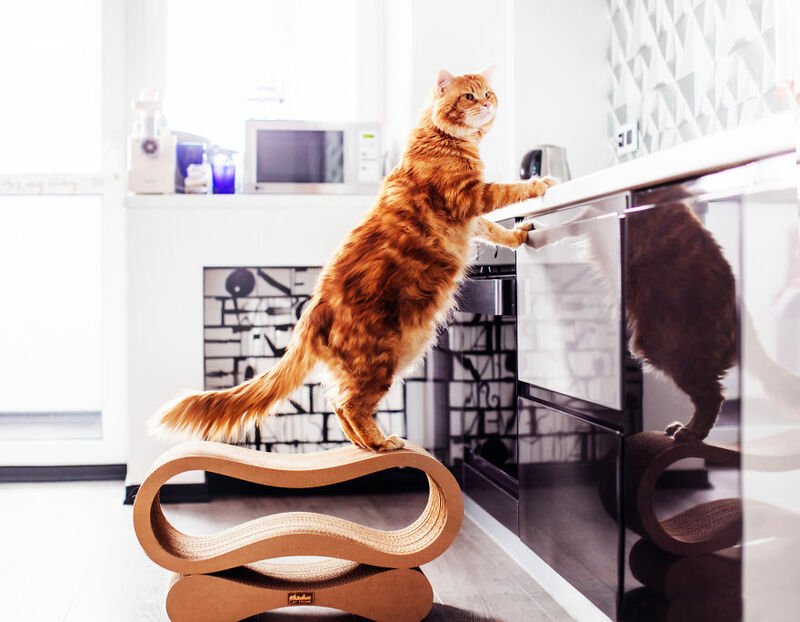 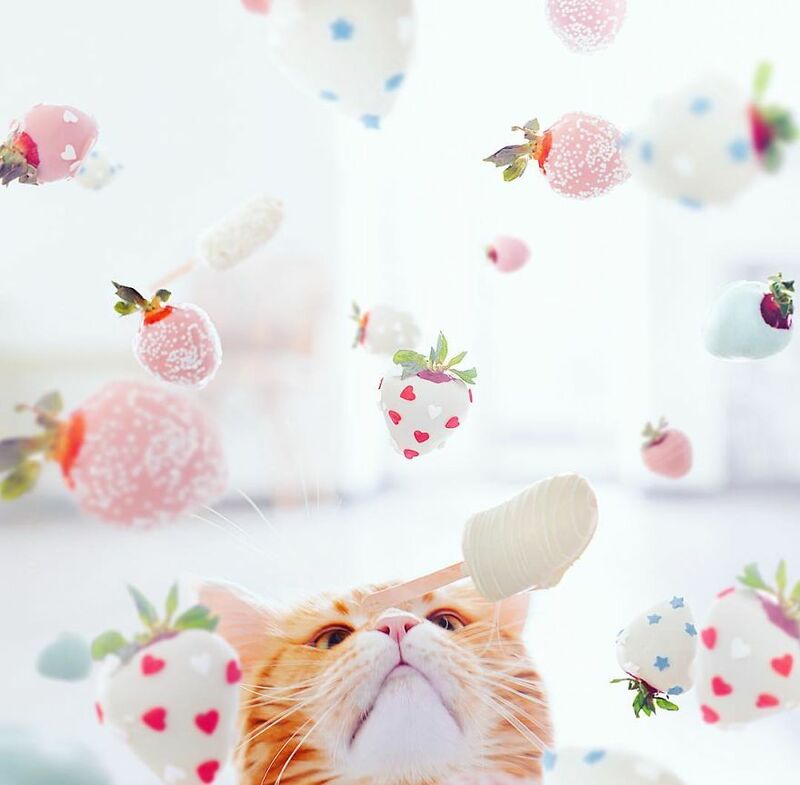 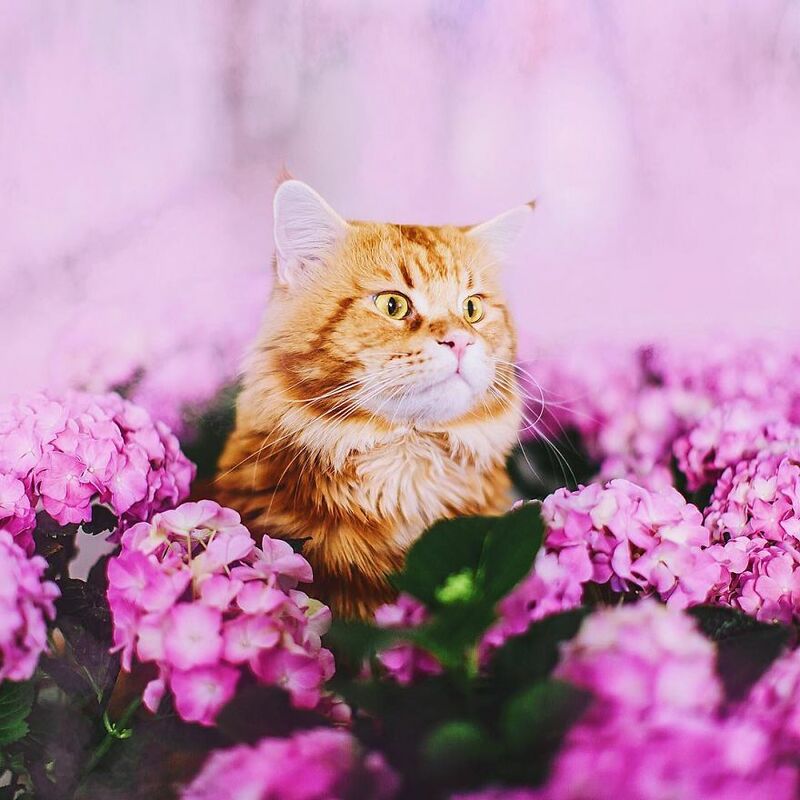 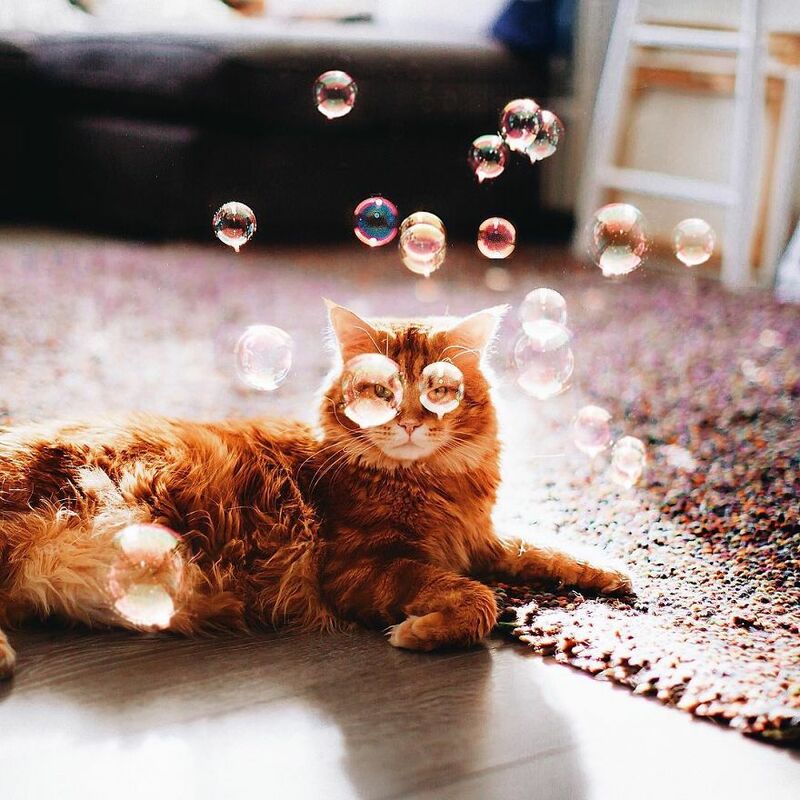 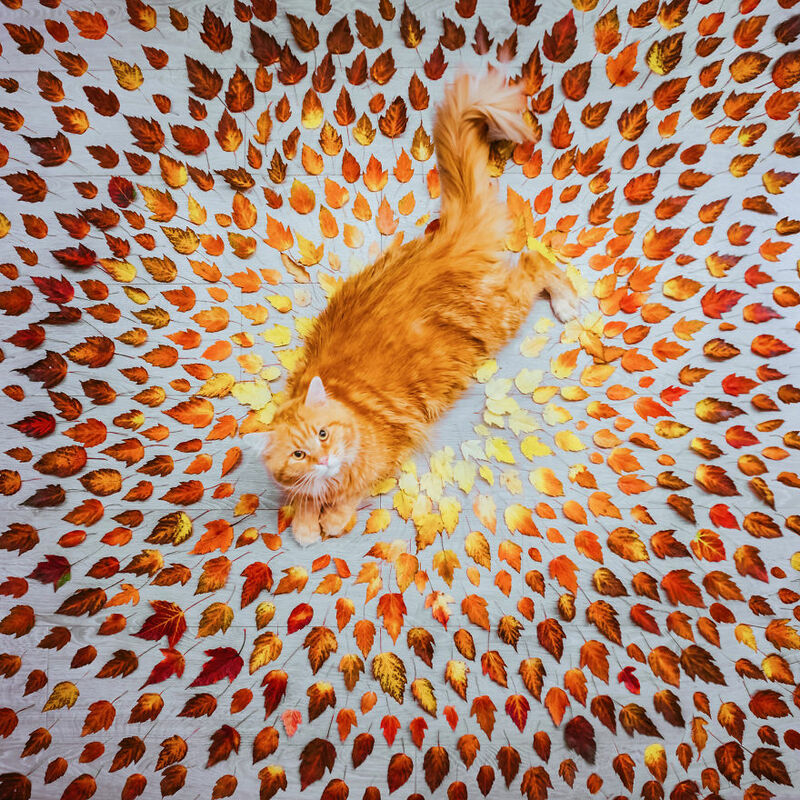 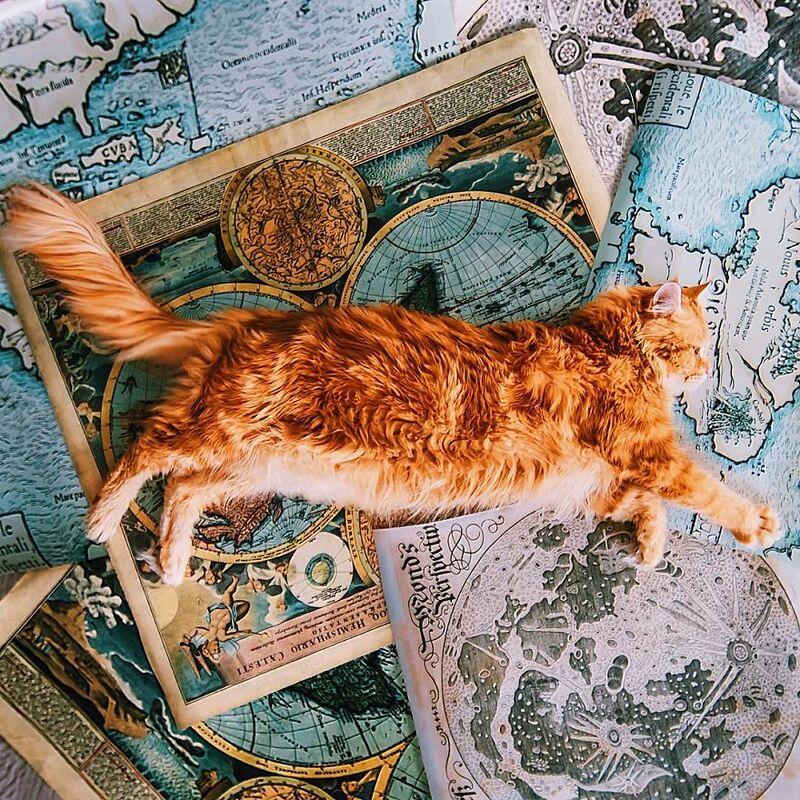 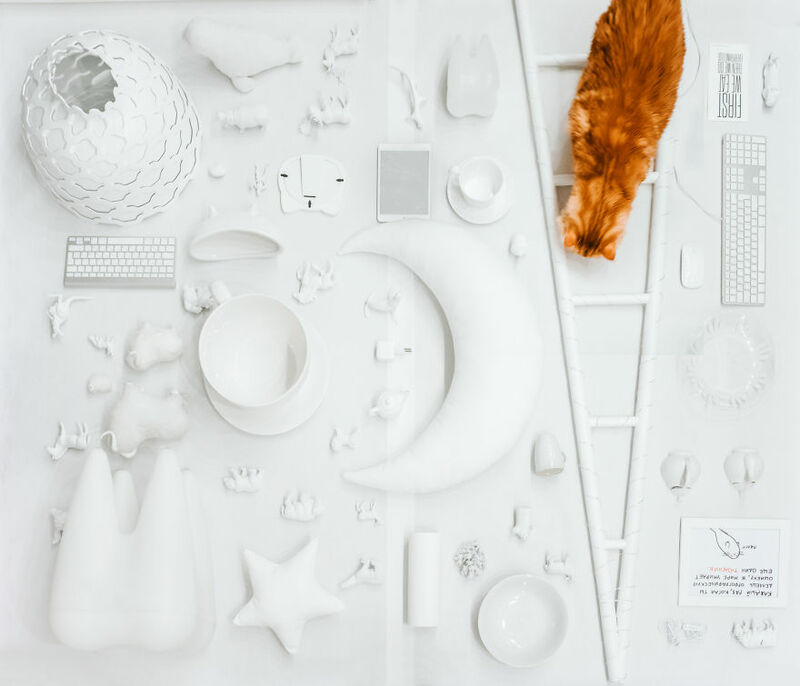 My name is Cutlet (Kotleta) cat, and I am the red muse of the photographer Kristina Makeeva from Moscow. 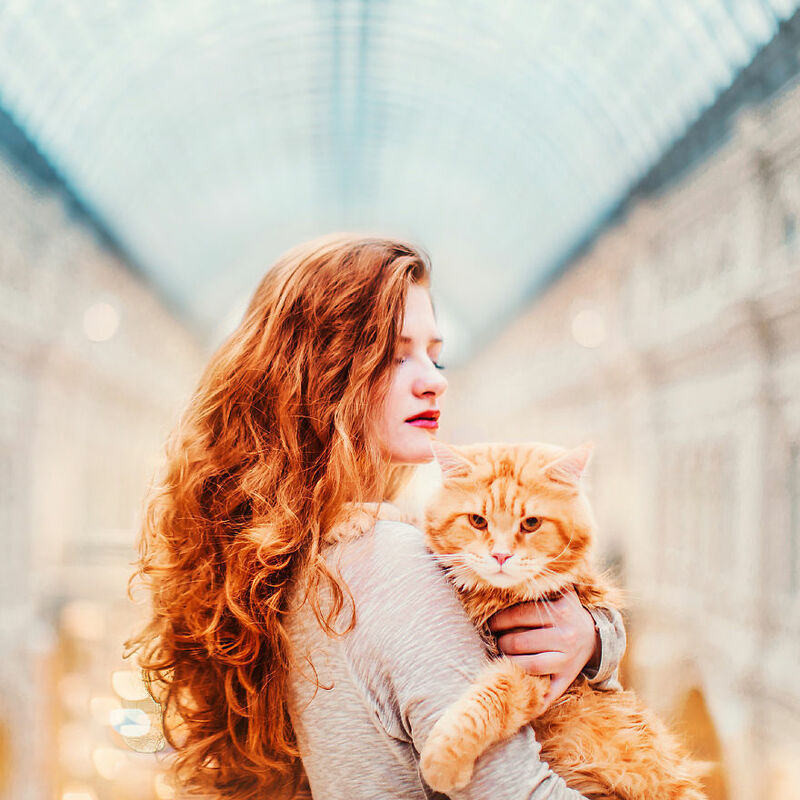 I am almost 6 years old, 5.5 of which I have been working as an inspirer and professional model with my personal photographer in Moscow. 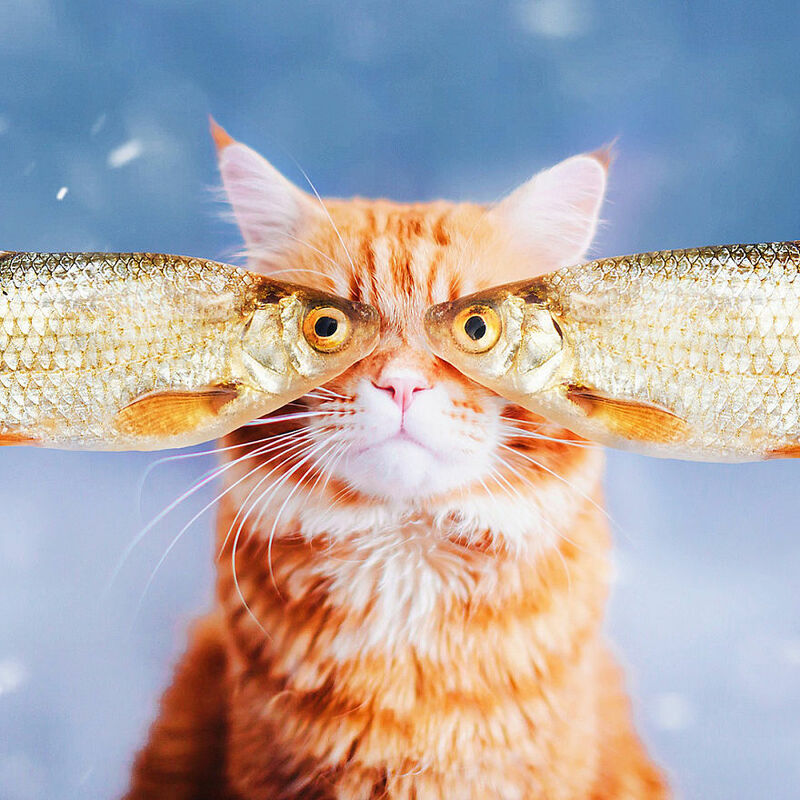 You have already seen my selection on this site 2 years ago, now I would like to present you my new works. 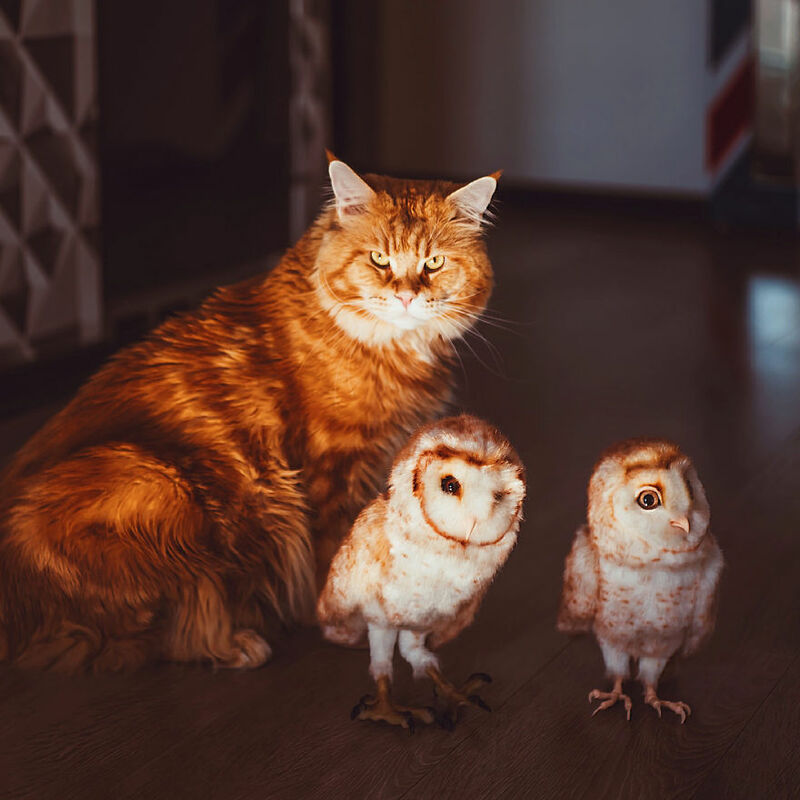 I hope they will cheer you up.